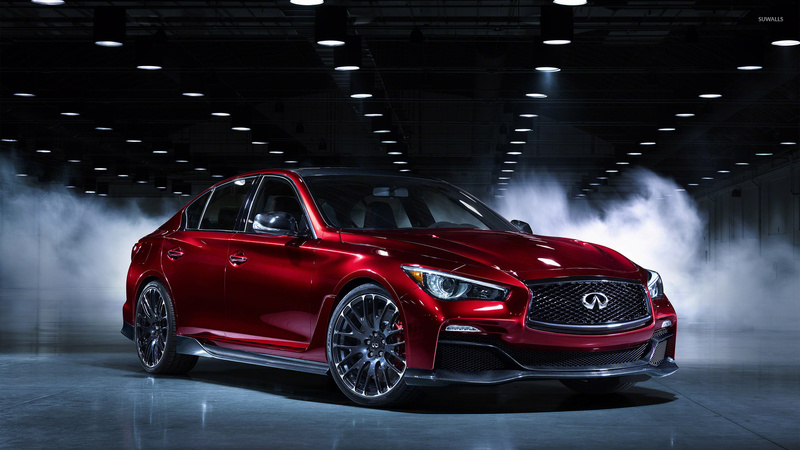 Front side view of a red Infiniti Q50 Car desktop wallpaper, Infiniti wallpaper, Infiniti Q50 wallpaper, Car wallpaper - Cars no. 53081. 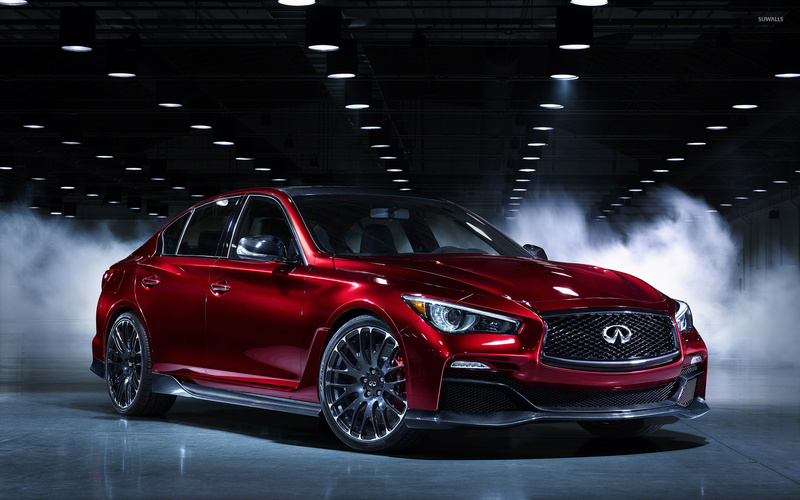 Download this Front side view of a red Infiniti Q50 Infiniti Infiniti Q50 desktop wallpaper in multiple resolutions for free.